Swedish drama written and directed by Sanna Lenken. The film follows the close relationship between sisters Stella and Katja (Rebecka Josephson and Amy Diamond). 12-year-old Stella has huge admiration for her older sister and tries her best to emulate her, even taking regular ice skating lessons to match Katja's figure skating success on the ice rink. 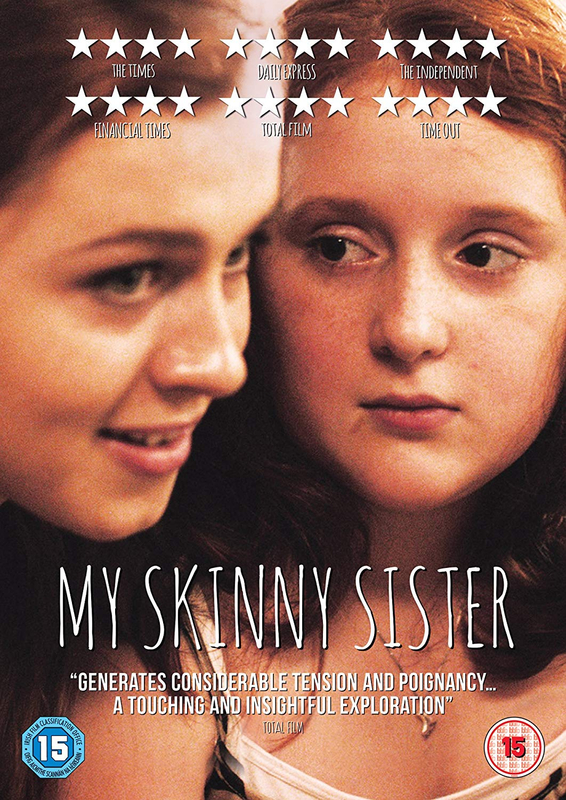 But Stella's lofty view of her sister is shattered when she finds out about Katja's eating disorder. Torn between staying loyal to her sister or telling their parents to get her help, Katja keeps Stella silent by threatening to reveal her younger sister's infatuation with her skating teacher Jacob (Maxim Mehmet) if she tells anyone her secret.